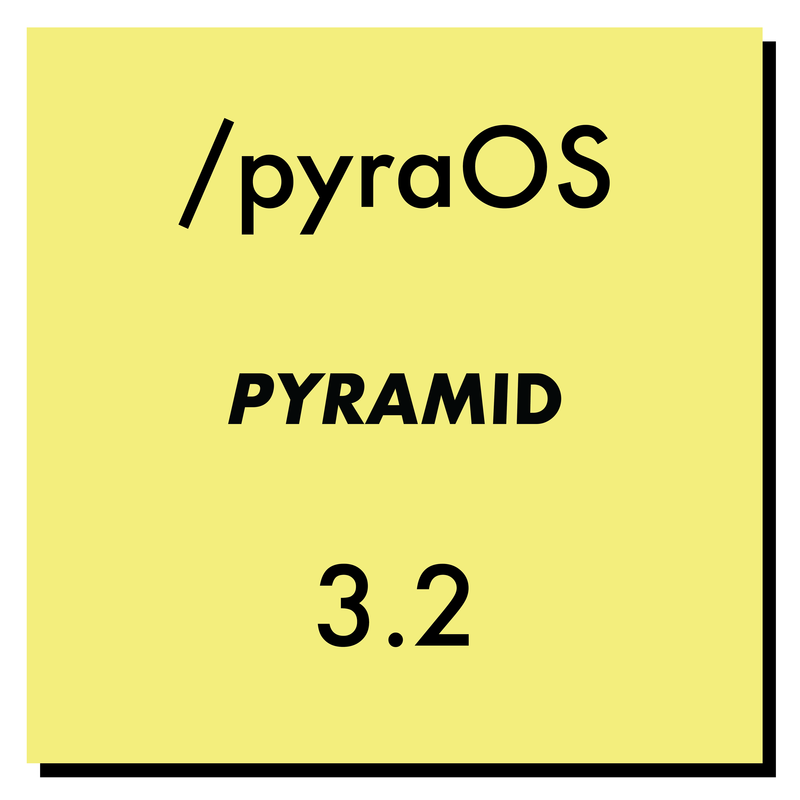 Hi guys, today we released pyraOS 3.2 and hermodOS 1.3 firmwares, fixing all reported issues! We also added a few features, especially for Hermod: REC wait/looper, multitrack recording, restart, and more settings. ● New SETTINGS > CLOCK > CV CLOCK OUT (G1+RUN, G2+RUN, G3+RUN…). If set, the CV voice will output 5V if Hermod is playing and 0V if Hermod is stopped. were the only things I dreamed of with Hermod. Thanks a lot guys! You are amazing! Thanks. It seems that the Msb Lsb Pc problem was solved. Great. Truly awesome work! Such a great team and product! Yes!!! 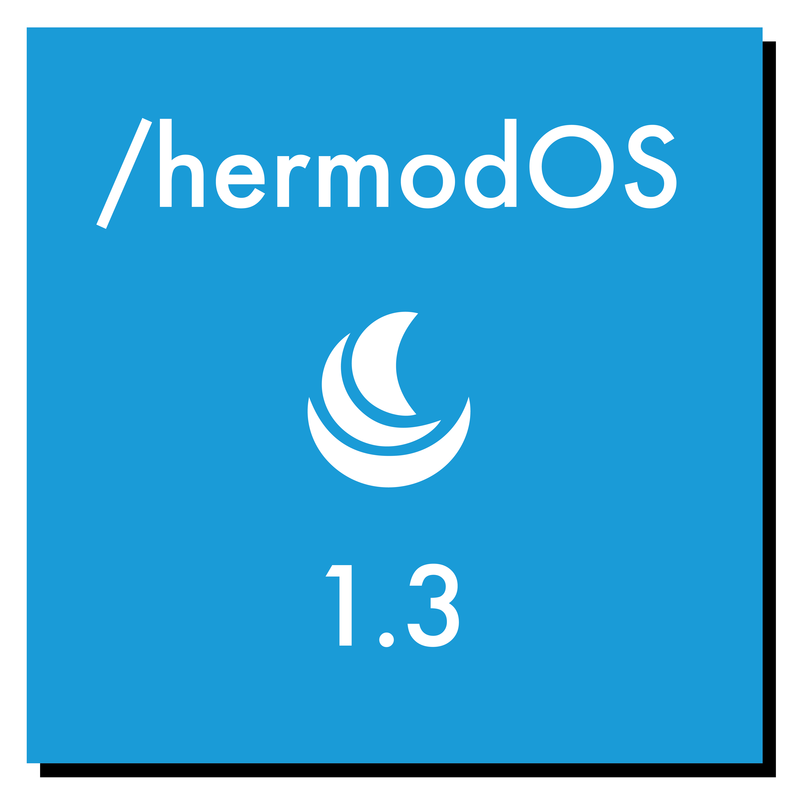 Thanks for adding the multitrack recording to hermod, this is a big deal! Sorry, wrong link, just fixed it! I really love the direction squarp are going, more regular updates which focus on reliability/stability, and generally improving the existing process and integration with other hardware. top job @squarpadmin, thanks for continuing to improve both hermod and pyramid. Great stuff @squarpadmin many thanks! Thanks for the update, much appriciated.I was hoping for track clock dividers on Pyramid or Hermod. Is this even likely ? By this do you mean the ability for tracks to run at different tempo divisions? Or do you mean the ability to send out a clock gate at a different rate from the sequence tempo? If the former, then I recommend sending a feature request via the contact form on squarp.net - for me tempo could live in the Swing Effect?.. If the latter, you can achieve this via the LFO or ARP effects. I think I still have the same problem. Messages are not recorded in the pattern. I’m not sure… When I’ve updated to 3.2 I’ve created a new project that let me change the track changing the sound inmediatly. But yesterday I’ve loaded a previous project (one created with Pyraos 3.0) and the problem is still there. Now I don’t have the time to check again until weekend. It will be great to hear more about other users. I just bought the hermod, it’s a wonder! And especially for the looper, that’s what I wanted! I have problems , my Hermods freeze when I put the steps in 1 with the ramdom! Hi @danhill, please send us a mail at contact(at)squarp.net to report these kind of issues.